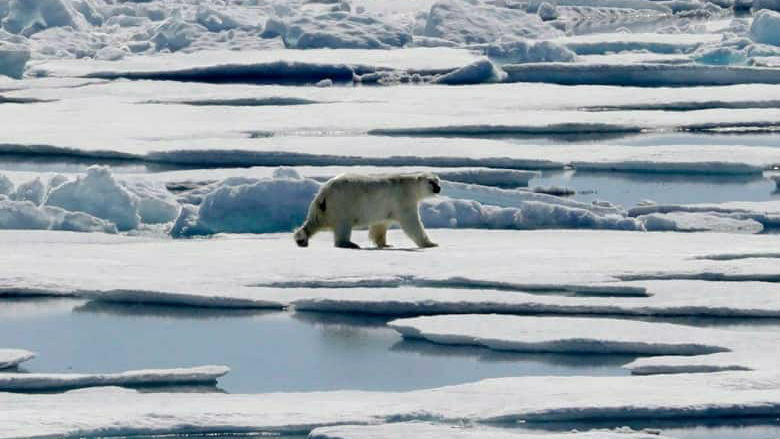 A man from Nunavut has been killed in a polar bear attack, according to officials. He was attacked by a mother polar bear and her cub, said Solomon Malliki, the mayor of Naujaat, the northern community from which the man and two other hunters set out last week. The other hunters were injured in the attack. The mother and cub were destroyed at the scene, Malliki said, as were three other bears who were attracted to the area in the following days. The hunters were victims of a polar bear attack. 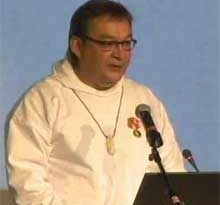 “It was a heavy burden to share the sad news with our community,” Malliki told CBC News, in Inuktitut. It was not immediately clear when the attack happened. The three hunters left Naujaat last week to go caribou and narwhal hunting, according to the RCMP. 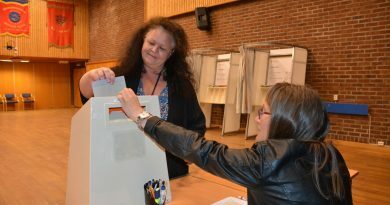 They didn’t return on Thursday as planned and were reported overdue on Sunday. Malliki said they’d been hampered by bad weather and mechanical problems. On Monday, the Canadian Armed Forces Joint Rescue Co-ordination Centre in Trenton, Ont., organized a search and rescue mission with Nunavut authorities and local community searchers. A Hercules aircraft and multiple boats from Naujaat began searching, the statement said, but the team was not able to reach the location where they believed the hunters were, because ice was blocking their path. Earlier Tuesday, a second Hercules aircraft and a coast guard icebreaker, CCGS Louis S. St-Laurent, joined the search effort. 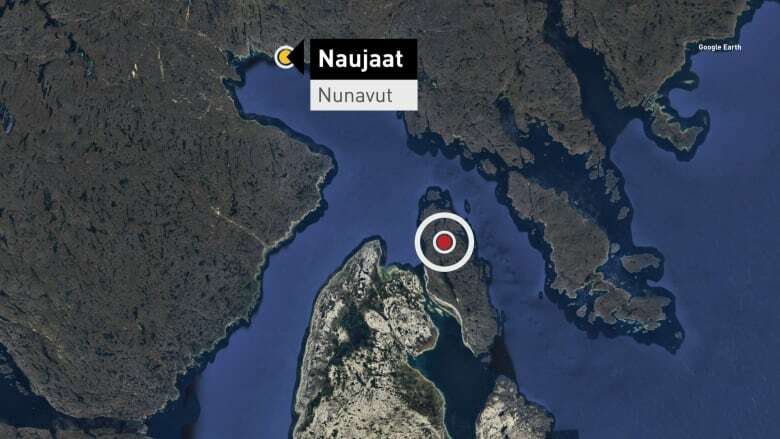 The men were located on White Island, some 100 kilometres southeast of Naujaat, by the icebreaker’s helicopter, according to a spokesperson for the coast guard and Fisheries and Oceans Canada. “We are saddened by this incident and send our thoughts and condolences to the families involved,” said Lauren Solski in an email. The name of the dead man has not been released. 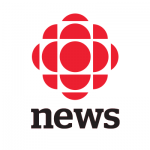 The RCMP said they’re investigating with the assistance of the chief coroner, and the Nunavut Department of Environment has been notified of the attack. Naujaat, formerly known as Repulse Bay, is a community of about 1,080 on the shore of Hudson Bay. This is the second fatal polar bear attack in Nunavut this summer. 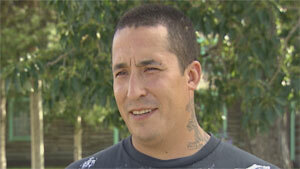 Aaron Gibbons, 31, was unarmed when he encountered a bear near Arviat in July. Community members said Gibbons was with his children at the time and put himself between them and the bear.